Served Tuesday - Friday from 11 a.m. - 1:30 p.m. 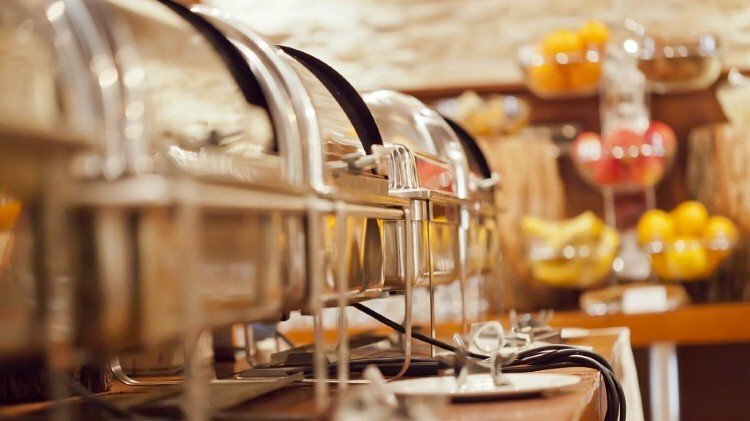 Enjoy an all-you-can-eat Buffet at the Officers' Club overlooking the Potomac River. Monday - The Officers' Club is open for private functions only. Lunch Buffet: 11 a.m. - 1:30 p.m.
Steak Night: 6 - 8 p.m. The Washington Lounge is open 4 - 9 p.m. for reserved events only. The Washington Lounge is open 4 - 9 p.m.
Saturday - The Officers' Club is open for private functions only. 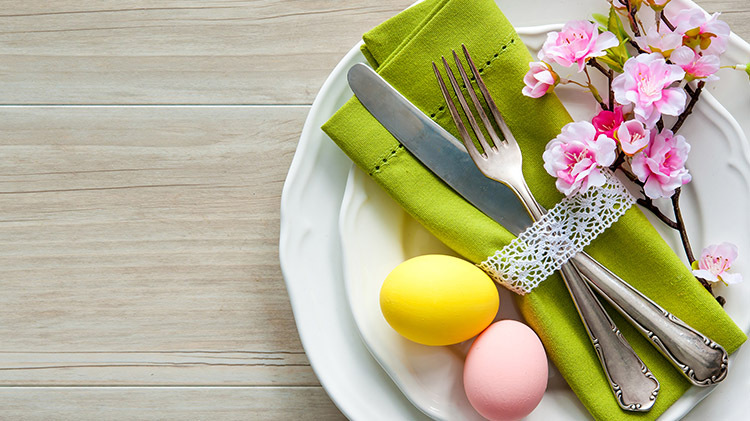 Brunch Buffet: 10 a.m. - 1 p.m.
* Members' Celebration occurs for members during their birth month. Members will receive a complimentary dinner or Sunday brunch in recognition of their birthday. ** The fourth Wednesday of every month is Members' Night! Members receive a complimentary glass of wine during dinner. *** The third Friday of every month is Members' Appreciation Night! 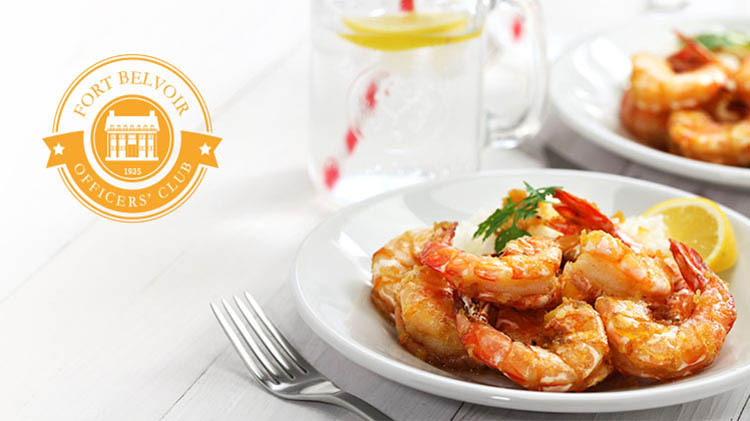 Members receive a complimentary glass of wine during the Friday Seafood Buffet. Built in 1935 on a majestic cliff over the Potomac River, the Officers' Club represents a proud military heritage at Fort Belvoir. Designed in the first true American architectural style, the Georgian Colonial Revival Style, the Officers' Club elegantly showcases brick facades, strict symmetry, and pedimented central pavilions. As a popular wedding venue, the Fort Belvoir Officers' Club is nestled in a quiet neighborhood and picturesque park-like setting. Over the past 80 years, the Fort Belvoir Officers' Club has been visited by many Presidents, Cabinet Officers, Senators, Congressmen, and Foreign Diplomats. Consider joining the ranks of this proud tradition and apply for Membership at Fort Belvoir today! View the Fort Belvoir Officers' Club Quarterly Newsletter (PDF) for a quick glimpse of upcoming events, programs, and for the band schedule. *The Officers' Club is open to all DoD ID Card Holders and their Guests and Installation Visitors. Visit the Officers' Club Conference and Catering page for more information about hosting your event at the Officers' Club. Please respect the tradition of the Fort Belvoir Officers' Club dress standards during evening dining and Sunday Brunch. Appropriate neat civilian attire (Business Casual), or military uniforms are authorized. Jeans, Swim wear, Athletic Clothing, Shorts, and Flip Flops are unauthorized attire. Management reserves the right to use discretion on any deviation to the dress standards. The Officers' Club offers weekly dining options. Discounted Dining: Members enjoy discounted prices for lunch, dinner, and Sunday Brunch. Discounted Catering Services: Non-Member fee is waived. Sponsor your friends and family. Discounted Events: Members enjoy discounted holiday and special events. Discounted seasonal pool passes and worldwide reciprocity. Join today and receive two complimentary Sunday Brunch tickets with your annual membership! *Membership is voluntary and available on an Annual basis for the first year and you may switch to Monthly after the first year. Membership is open to all Military, DoD civilians equivalent to GS-7 and NF-3 and above, and retirees. Connolly Pool Complex offers a family friendly environment for recreational and lap swimming. Overlooking the Potomac River, this facility is sure to meet all of your families needs and is open to all Active Duty, Retirees, DoD Civilians, dependents, and their guests. Daily passes will be sold at the entrance of the pool. Reservations must be requested 14 days in advance of party. Tucked away on the First Floor, the Washington Lounge is a comfortable British style pub overlooking the Potomac River and Connolly Outdoor Pool. With tasty & complimentary starters every Thu-Fri, the Lounge is an ideal spot to meeting-up with colleagues to relax after work, socialize and watch the tube on several flat-screens TVs. In rainy weather, the Washington Lounge is perfect for curling up in a leather chair with one of the military history books that line the bookshelves or for grabbing a drink on tap and sliding into one of the cherry wood booths. Stop by the Washington Lounge for Thirsty Thursdays which includes drink specials & snacks from 5 p.m.-9 p.m.
Every first Thursday of each month come and join us for some Karaoke and Dancing at the OC with DJ ICE!! The Washington Lounge will open at 4 p.m. for drink specials, snacks and karaoke. DJ ICE will be playing the latest and greatest hits that will be sure to get you grooving from 4 p.m. - 10 p.m. Everyone is welcome! 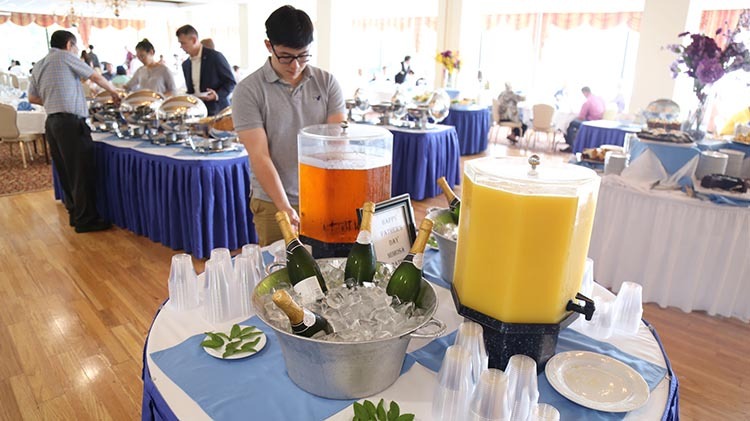 With eleven rooms ranging in capacity from 48 people to 1,000 people, the Fort Belvoir Officers’ Club is a welcoming and efficient host to countless small seminars, luncheons, large dinner parties, and cocktail buffets. Recognized for its achievements, the Officers’ Club has won many prestigious awards including the James A. Carroll Jr. Award for Excellence in Club Management as well as the Army Communities of Excellence Program Award. As a wedding venue, the Officers’ Club has been showcased in Premier Bride Magazine as well as The Knot Best of Weddings Vendor Review. 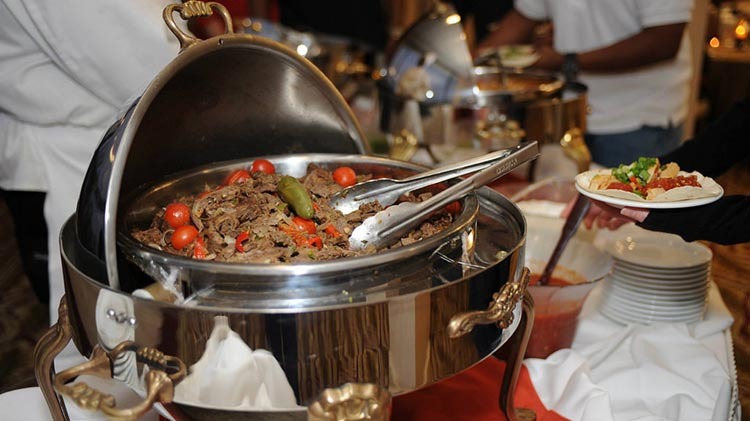 Visit the Officers' Club Conference and Catering page to learn more. Consider hosting your next function at this extraordinary venue. 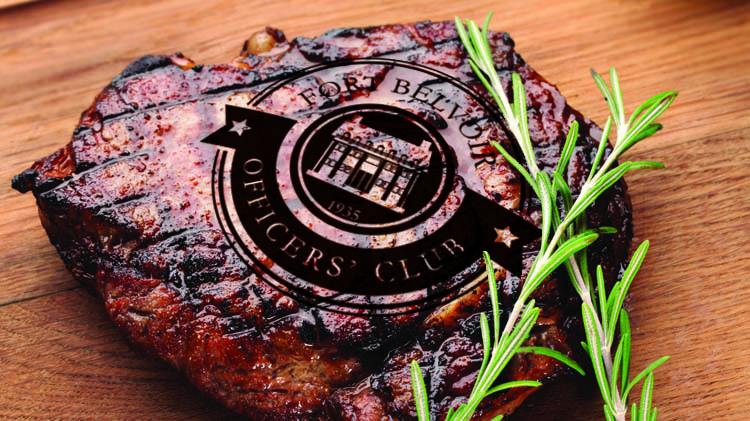 Every visit to the Fort Belvoir Officers’ Club is where delicious food, fascinating history, and unique spaces meet. If you are visiting Fort Belvoir and you are looking for a place to stay, the Officers' Club now has guest rooms available for rental in both king and queen size suites. For reservations and rates please call the Officers' Club at (703) 780-0930 ext. 600 Monday - Friday from 9:00 a.m. - 5:00 p.m.